UCL has invited the Israeli-born writer, speaker and activist Hen Mazzig back to speak at the university in an explicit demonstration of its commitment to free speech. Mr Mazzig, a former humanitarian officer in the Israeli Defence Force (IDF), will speak to a university audience on January 25th on the theme of "Overcoming Hatred", subtitled "Israeli story of overcoming hate to promote understanding and dialogue for peace." The invitation makes good a promise by UCL President and Provost Professor Michael Arthur to "explore the potential for his return as reaffirmation of our commitment to free speech" after Mr Mazzig's previous visit in October 2016 was disrupted. Professor Arthur will chair the event. He said: "Our invitation to Hen Mazzig is a demonstration of our commitment to freedom of speech. UCL is a university that believes in, and aims pro-actively to promote, racial and religious tolerance as well as freedom of speech for all within the law." The speaking engagement will be an all-ticket event for about 100 UCL students and staff from 6pm to 7pm on January 25th. During his week-long visit to Britain, Mr Mazzig is also due to speak at non-UCL events including one at the House of Lords. 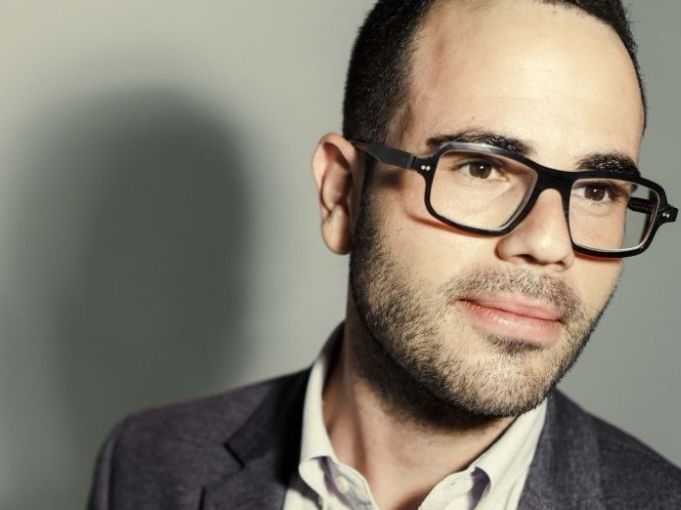 Mr Mazzig is billed as a writer, strategic communications expert, international speaker, LGBTQ activist and social media expert. He served in the IDF for almost five years. As a lieutenant in the (Co-ordinator of Government Activities in the Territories) COGAT unit, he worked as an intermediary between the IDF, the Palestinian Authority, the UN, and non-governmental organizations in the West Bank. Since he left, he has talked about his experiences to thousands of students throughout the USA, Canada and UK. His articles have featured in the International Business Times, The Jerusalem Post, Haaretz and other publications. UCL has acted on all the recommendations detailed in a report into events surrounding Hen Mazzig's visit to UCL at the invitation of UCLU Friends of Israel on October 27 2016. The investigation report found that although the event went ahead, it did so in a "highly disruptive and intimidatory atmosphere and in an abbreviated form." It was judged that it was such that the university had not adequately protected freedom of expression on campus. Recommendations included procedural changes to improve event management, a review of training and actions to promote racial and religious tolerance in the university. Professor Arthur said at the time: "We will act upon the recommendations in the report, which I believe will strengthen our ability to deliver on that commitment when hosting events and speakers likely to attract protestors with opposing beliefs. We remain steadfast in our commitment to freedom of speech for all within the law, and I intend to explore the potential for a return visit by Hen Mazzig, as a tangible sign of that commitment."